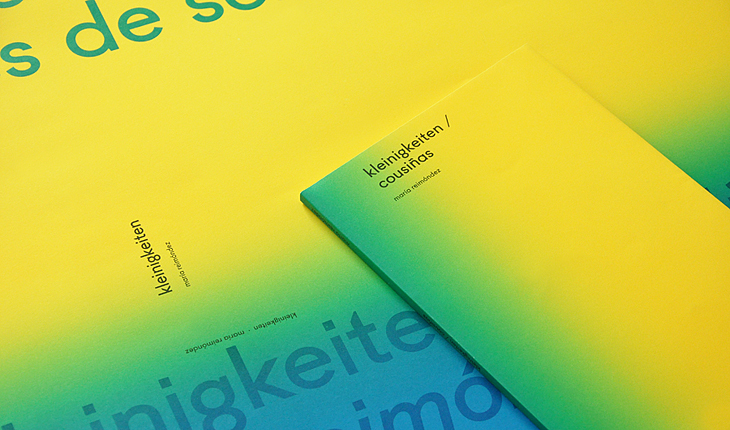 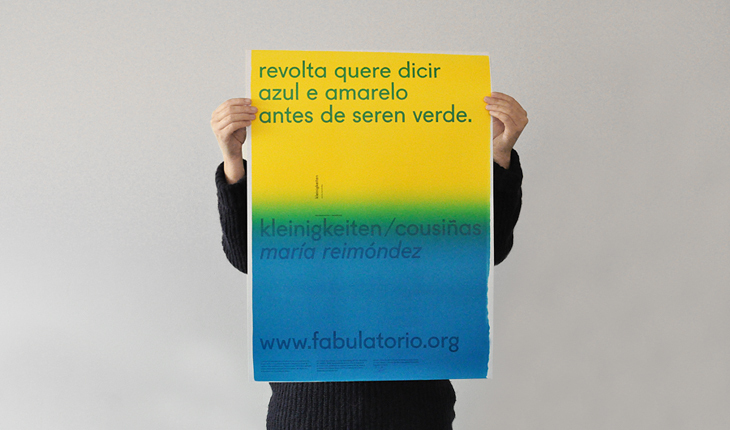 The special edition of ‘kleinigkeiten/cousiñas’ is accompanied by a poster numbered and signed by María Reimóndez. 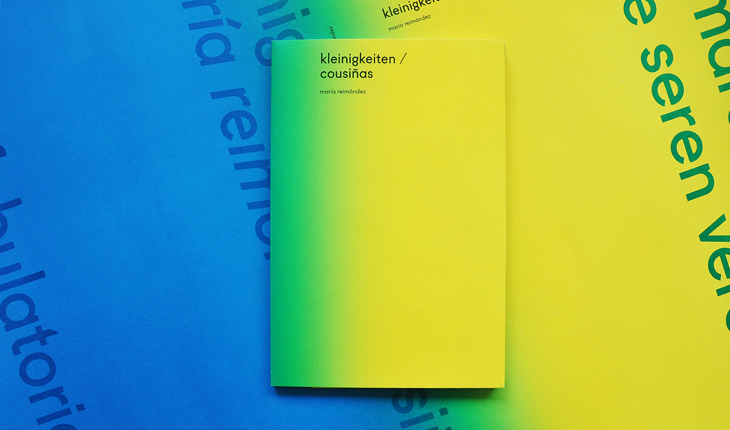 Only 20 copies were printed. 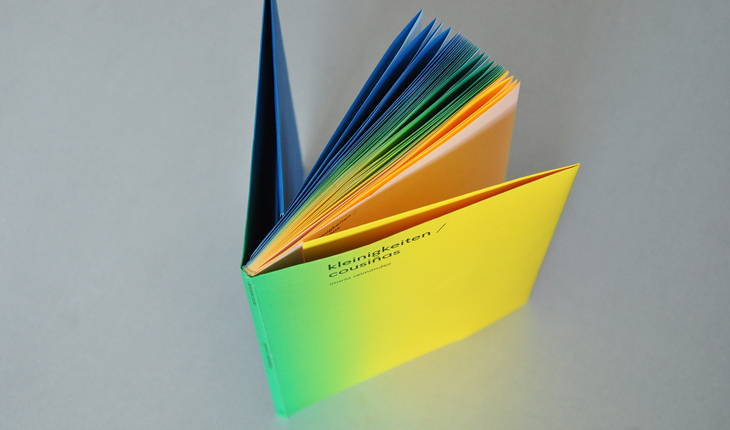 You can see the features of the book here.